Mothers at Home Matter, a voluntary organisation, works so incredibly hard to represent the voices of many parents who feel ignored and sidelined in the current political consensus on childcare. It is party-political neutral. It has released its own election manifesto, MAHMifesto. It is fantastic. 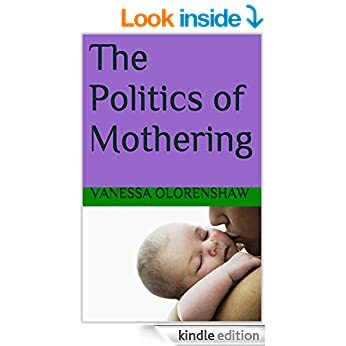 It puts family life, children’s needs right at the top, challenges the discriminatory tax and benefits system, seeks to encourage a better regard for mothers who stay at home, calls for a wider debate on care (whether paid or unpaid), and challenges a system which, in policy debate, ignores the voice of mothers at home. Please do take a read and share it if you like what you see. I think you can probably tell that I LOVE this organisation. Great work, Mothers at Home Matter. Click HERE to download the MAHMifesto.